The Phong Nha – Ke Bang National Park is considered as one of the best spots of biodiversity in the world and is home to some of the most beautiful and rare species. You will get a great chance to learn about conservation background and meet the residents and rescues of the Wildlife center. 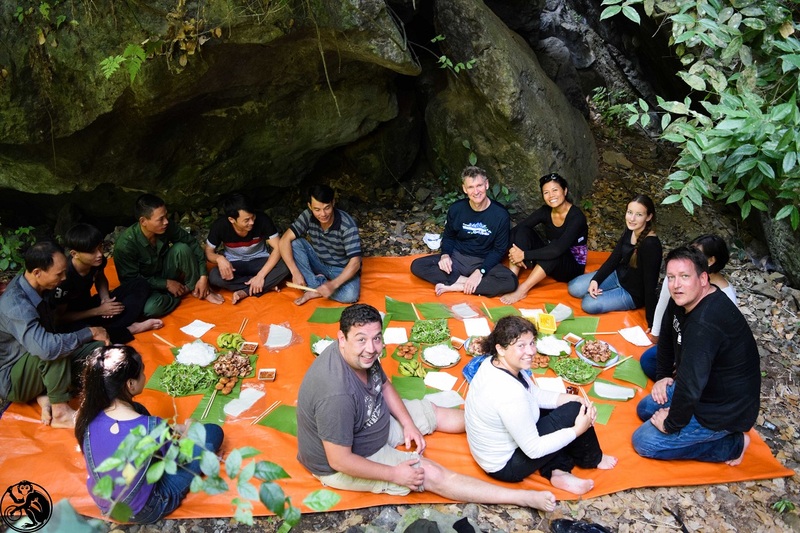 This tour is organized for individuals who love adventures and treks in the jungle. 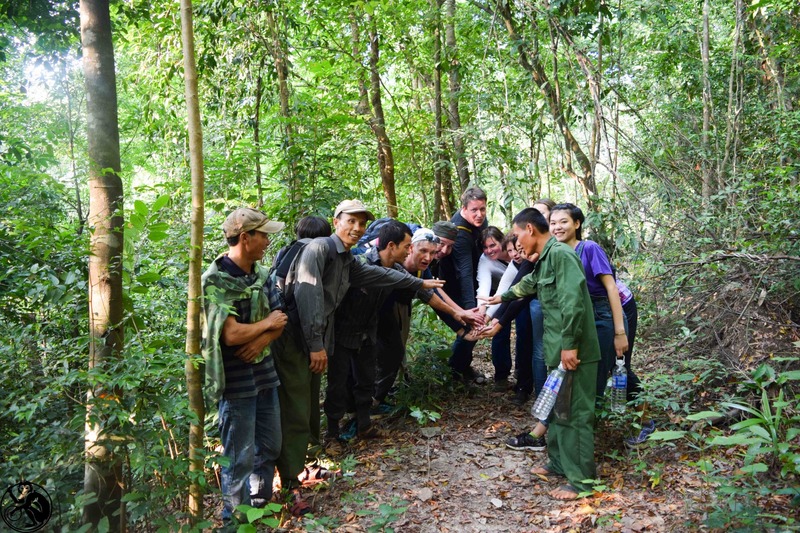 It is quite challenging but you will be rewarded with the spectacular view of the untouched jungle of Vietnam and the experience of a lifetime. 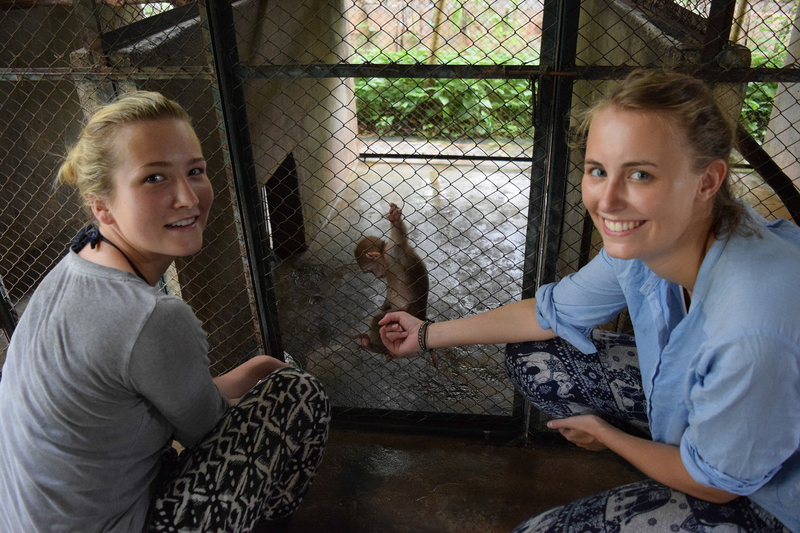 The two day trip will include an hour at the Rescue Center where you will be able to see some of the native wildlife. 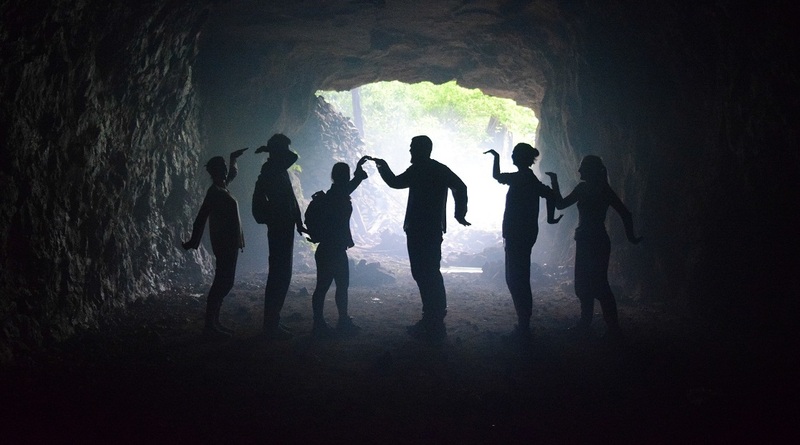 The rest of your time will be spent trekking through the lush jungle in Phong Nha – Ke Bang National Park. 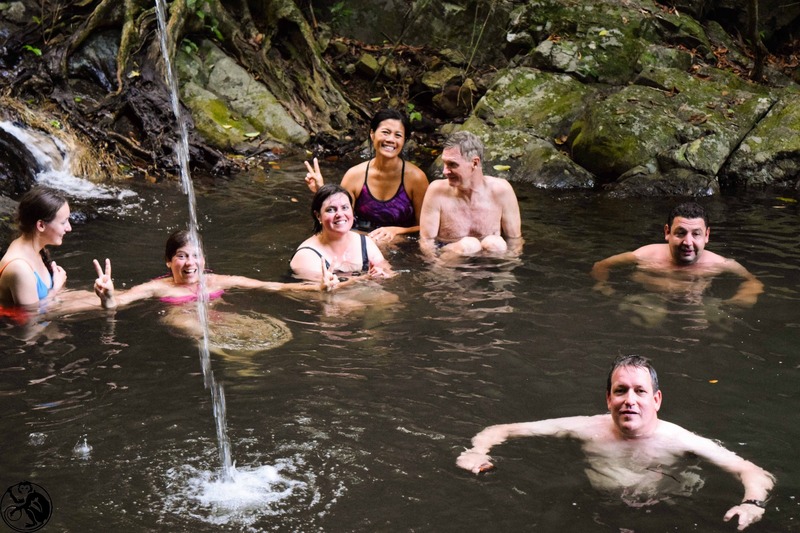 You will also enjoy spending time with our local team as you explore the rain forest together. You will be provided a camping tent for sleeping at the Weapon Cave overnight. Please make sure that you are physically fit before going on this tour. 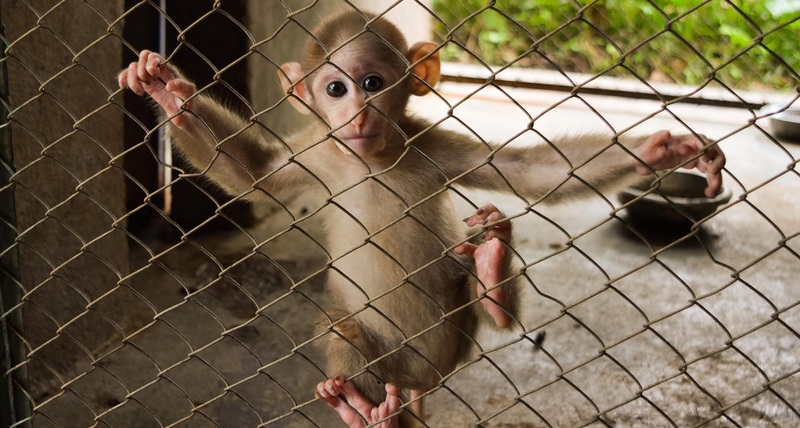 08:30 – 8:45: Start at Bamboo Cafe to Wildlife Rescue Station. 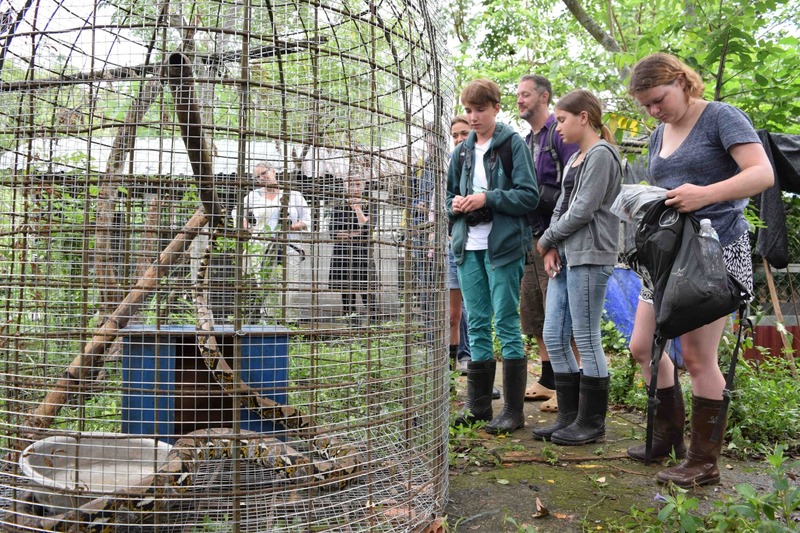 08:45 – 10:15: Experience the Wildlife Rescue Station. 10:15 – 10:30: Transport to Botanical Garden. 10:45 – 13:30: Trekking through the primary forest. 13:30 – 15:00: Have BBQ lunch. 15:00- 17:00: Trekking to the Weapon Cave. 17:00 – 18:00: Camping and making fire for BBQ at Weapon Cave. 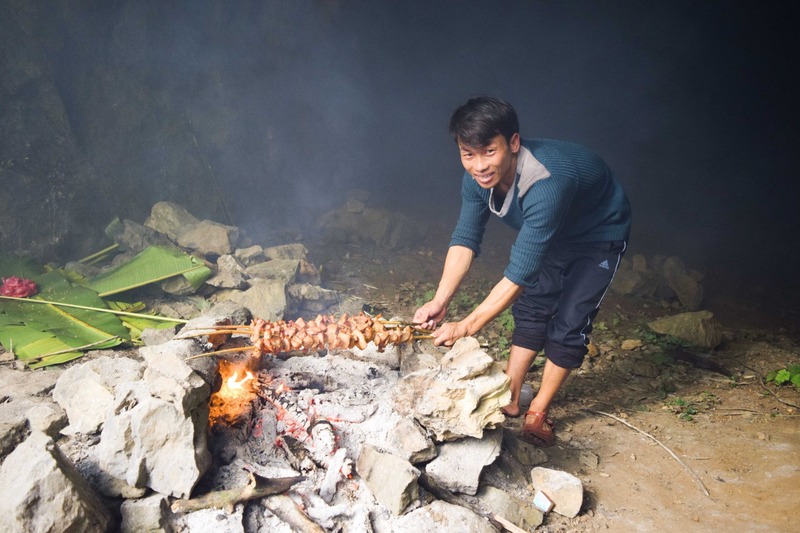 18:00 - 19:00: Cook the Chicken BBQ with locals. 19:00 – 20:00: Have dinner & drink some local spirits. 20:00 – 21:00: Night walk to spot some animals. After 21:00: Free time for everyone and sleep. 08:00 – 08:15: Get up and prepare for a new day trek. 08:15 – 08:45: Have breakfast and coffee to start the day. 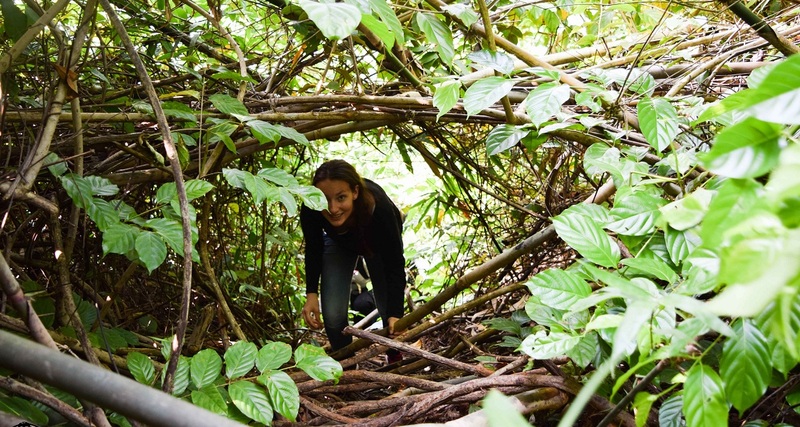 09:00 – 13:30: Trek through the valley and up to the mountain enjoying your lush rain forest surroundings. 13:30 – 14:30: Have lunch and rest. 14:30 – 16:00: Continue trekking to a beautiful waterfall. 16:00 – 16:30: Arrive at the waterfalls and enjoy swimming and taking in the view.